When you’re looking for a fun day of shopping at a Long Island shopping mall or just a quick stop at a ski shop Long Island has, you don’t need to spend all day wondering where in Long Island to go. Use our shopping guide to find the place that’s likely to give you the best shopping experience. 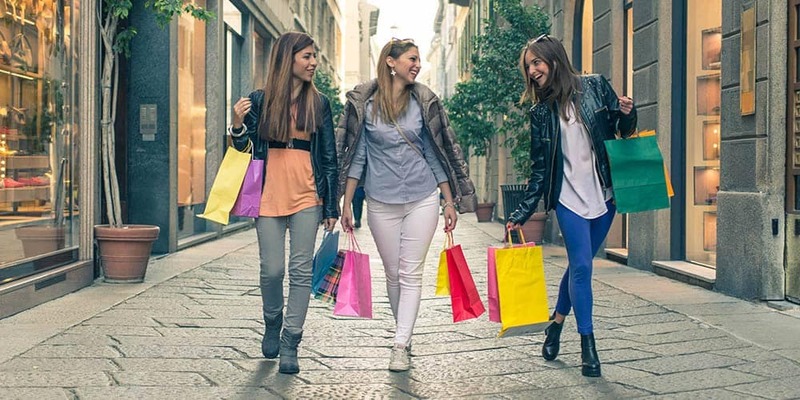 With 60 different shops to choose from, walking the Americana Manhasset Shopping Mall is an all day event. Whether you need to go clothes shopping, need new kitchenware, or are looking for the perfect ring, you can find it here. You can even stop by the food shops and get something to eat. Roosevelt Field provides a pleasant indoor shopping experience with plenty of clothing, novelty, and jewelry stores for the shoppers of Syosset. For outdoor shopping on a beautiful day, Tanger Outlets has a variety of stores to meet your shopping needs. Each store has an abundance of great savings available so take a refreshing walk around. Visit one of the best skate, surf, and snowboarding shops in Long Island. Bunger Sayville has apparel, a surf camp with lessons, and a team to help you find the right gear for you. Not only does Sundown have ski, snow, and surf gear, but they have patio furniture as well. Find your perfect board or patio chairs to enjoy the rest of the summer with. 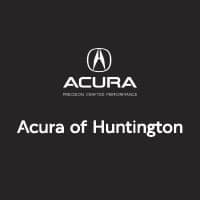 How Acura of Huntington Can Help! Once you’re done with your shopping, check out one of the best restaurants in Long Island. We have recommendations for other plans to make for a day in Huntington as well. Contact us today to learn more, and be sure to check out the best ways to celebrate Halloween near Huntington!